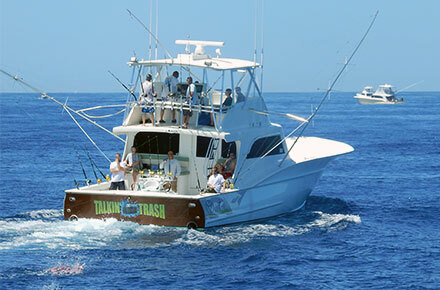 Talkin’ Trash Sportfishing offers day trips and overnight charters departing from Ocean City, Maryland. 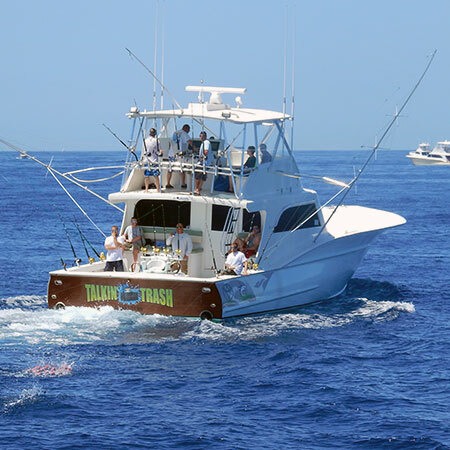 Our boat is equipped with the latest sonar and radar technology for finding the best spots to catch the big one! Book your charter with us and let our years of experience make your fishing trip a memory you will never forget! As an avid fisherman, Chris decided to take it to the next level by using his years of experience to help other fish enthusiasts get their “Big Fish” story. 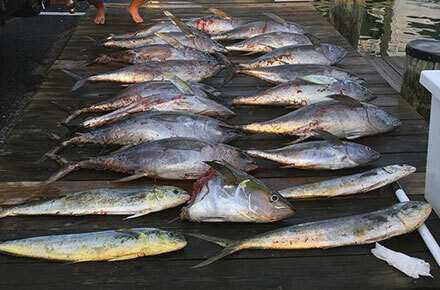 Whether you’re looking for a relaxing day trip or an exciting overnight charter, we’ve got tons of great sportfishing adventures for you and your friends to enjoy. We love seeing our clients step off our boat with big smiles on their faces, but don’t take our word for it – read reviews from our happy fishers and book your trip today. 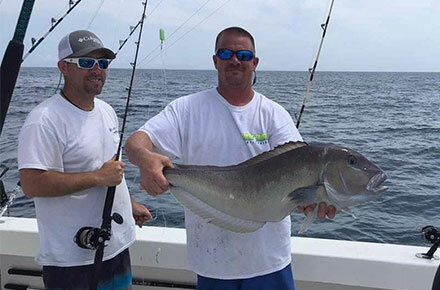 Chris Little has 10+ years of offshore fishing experience and 25+ years of Bay experience.